Then continue your subscription for just £22.99 every 13 issues - SAVING 50% on the shop price*. G3 Pro Multicleaner is a rigorous yet safe all purpose cleaner (APC) for use on all soft and hard surfaces, including engine bays, wheel arch liners, carpets and upholstery. 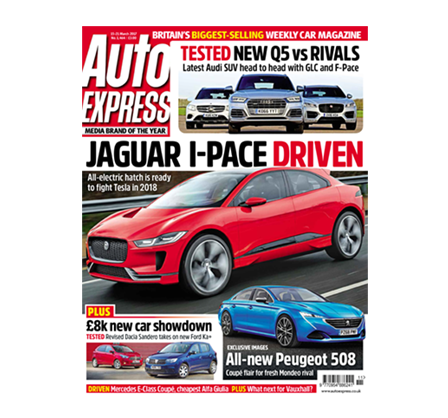 A great car magazine for the average man on the street, no frills just very useful test drives in affordable cars, great information about new models and deals, together with helpful reviews on test products; the number one choice! If you want expert opinions on a particular car or new cars on the block Auto Express can’t be beaten. Full of technical data for the true Petrol Heads. I have made use of their customers help desk to resolve an issue and they saved me thousands. Do yourself a favour, order it today!